Specials are available from Jan-4 to Feb-14, 2018 – CALL NOW 973-408-8346 to learn more. If you’re looking for spider vein removal and are worried about the pain and discomfort, we have good news for you! Spider vein removal isn’t necessary anymore. There are new spider vein solutions that work to close off the spider veins, reducing or eliminating those purple/red veins without the need for any incisions. Surgical spider vein removal is unnecessary. Today, there are alternatives to treat these veins. Laser spider vein treatments are often used instead of injections when veins are located on the face. 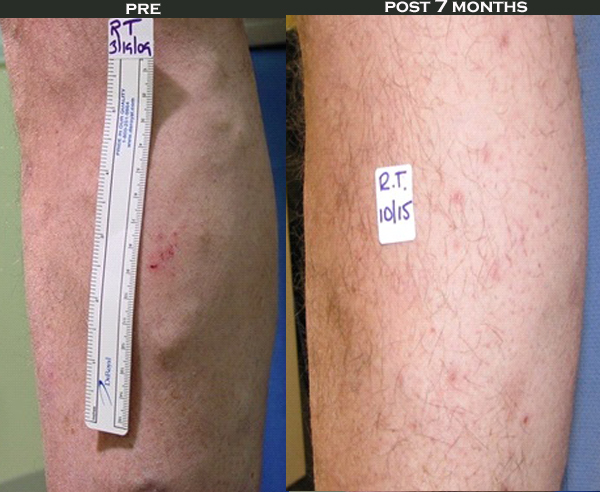 Laser spider vein solutions may also be used, in addition to injection spider vein therapy if the veins are larger than 1 mm in diameter. This helps to shrink the veins so that the sclerotherapy is more effective. At Laser & Vein Center of North Jersey, Dr. Philip Seaver provides expert services in the diagnosis and treatment of varicose veins and spider veins to the patients from Northern and Central New Jersey, and NYC. By focusing on each client’s unique concerns and needs, our doctors provide personalized care with state-of-the-art technology for optimal health, aesthetics, and patient satisfaction. To receive more information or schedule a consultation, call 973-408-8346 to speak with our friendly staff.